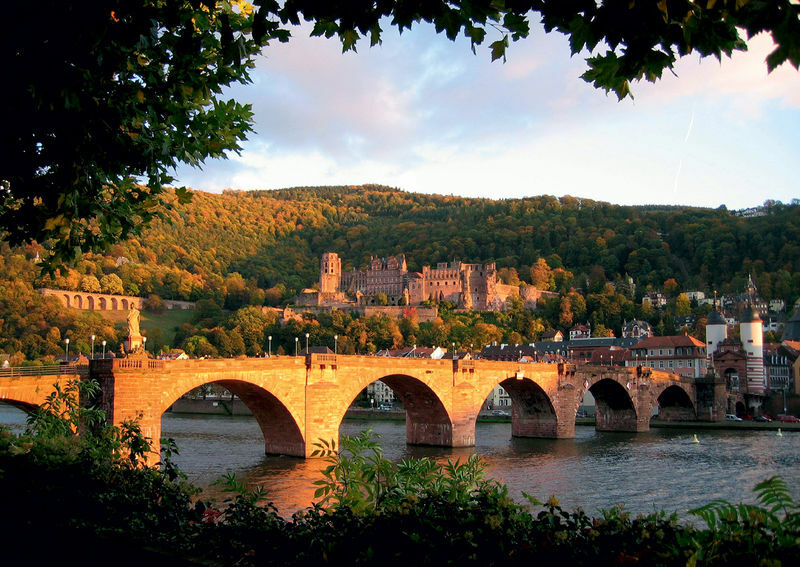 Heidelberg Castle is world famous and the epitome of the German Romantic era. 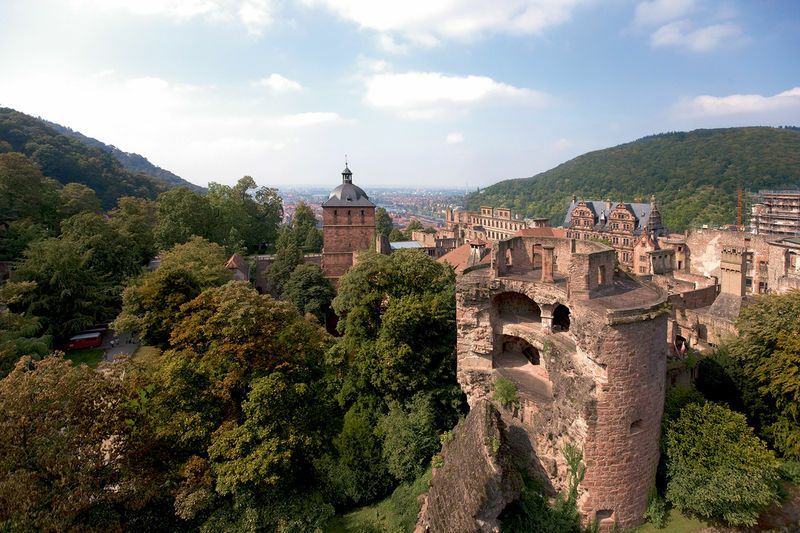 In the location of what used to be a Medieval fort, whose age or earlier history is not really known, today stand the majestic ruins of Heidelberg Castle, towering over the narrow streets and quaint pattern of roofs of the Old City. 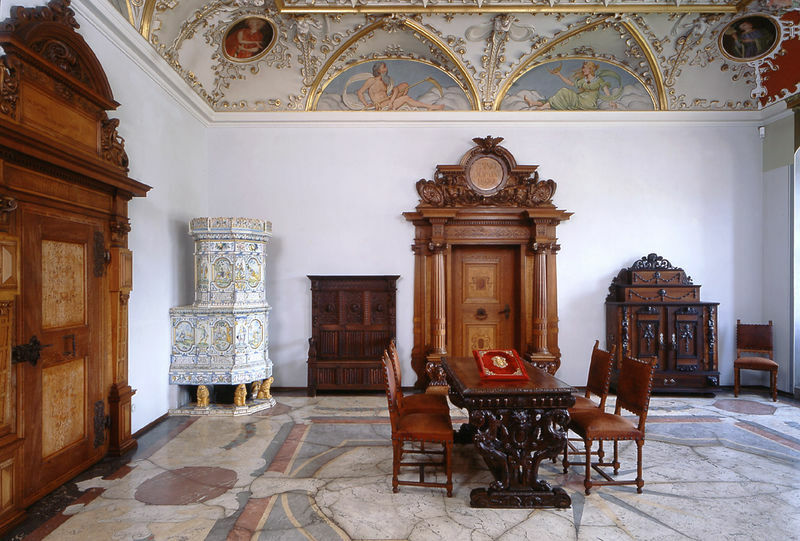 For five hundred years, the Prince Electors of the Palatinate region of Wittelsbacher lineage lived here. The Castle took over three hundred years to built. A uniform style was not observed all through the castle. 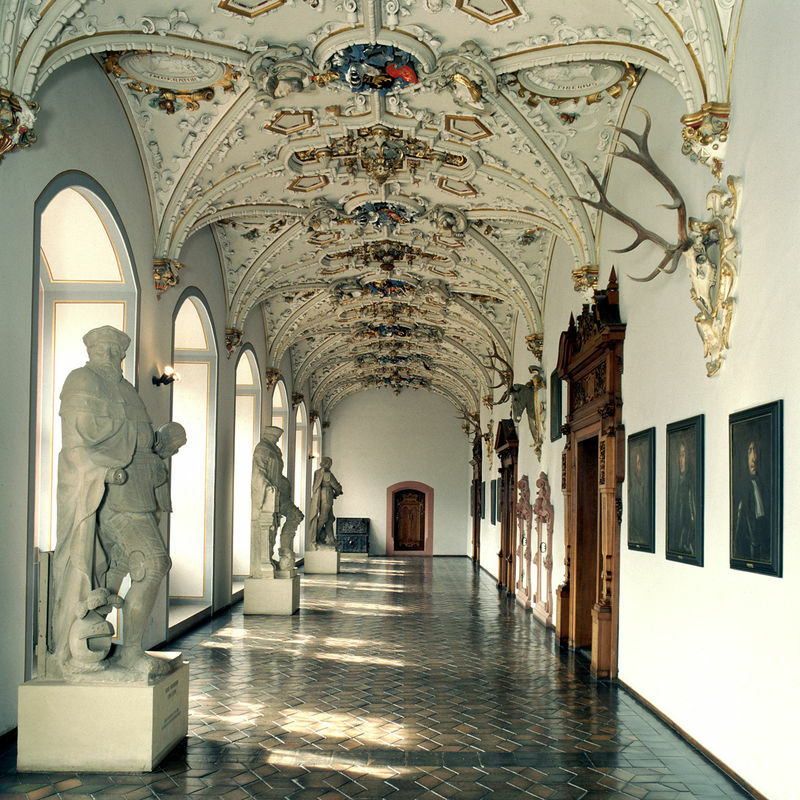 Even today, you can find complex architectural elements that point mainly to the Gothic and Renaissance styles. 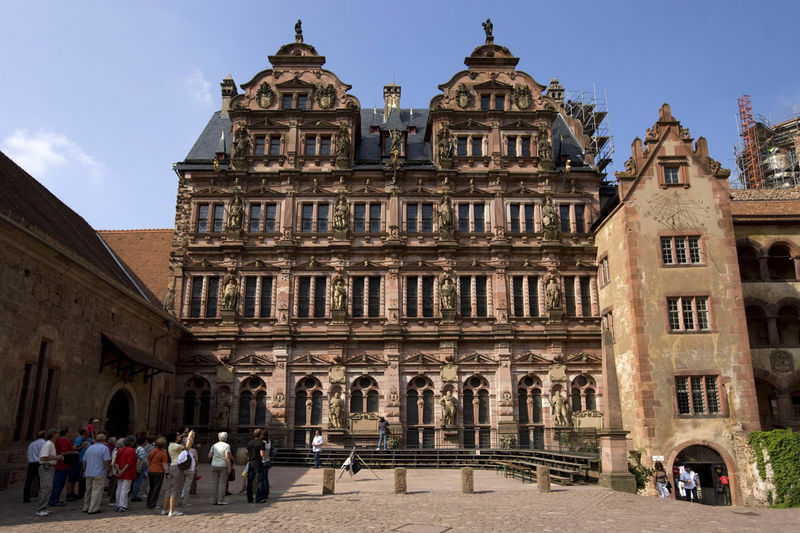 The Thirty Years War brought the prosperous period of the Castle to an end, all attempts to rebuild it were met with more devastation.